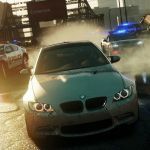 Our cheats include unlocking cars, Pinkslips, Police levels and performance tuning to get the best out of your car. 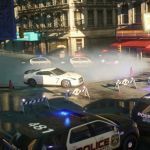 Check out our hints and tips which includes how to evade the cops easily, blacklist cars, Infractions, more money and short cuts. We have 155 questions and 195 answers for Need for Speed: Most Wanted. Check them out to find answers or ask your own to get the exact game help you need. I have cars on the main menu /my cars/ how can I tran..
NFS Underground 2 can't access body shops. 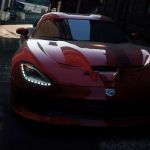 A large collection of FAQ/Walkthroughs for you to check out and includes a Police Pursuit FAQ, Pink Slip FAQ and Blacklist Rival guide. 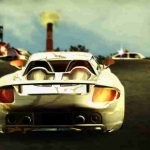 Need For Speed has had cops in almost all of their games up until Need For speed Underground came ..